Sterling and Company has been in the Moreno Valley mall located in Moreno Valley, California for over 5 years where we sell the best in Body Jewelry, Clothing Apparel, and accessories. Our store is constantly restocking in the newest accessories fashions and trendy novelty gear. With over 20 years of experience our staff knows everything about body jewelry and what you need to do to take care of your holes. 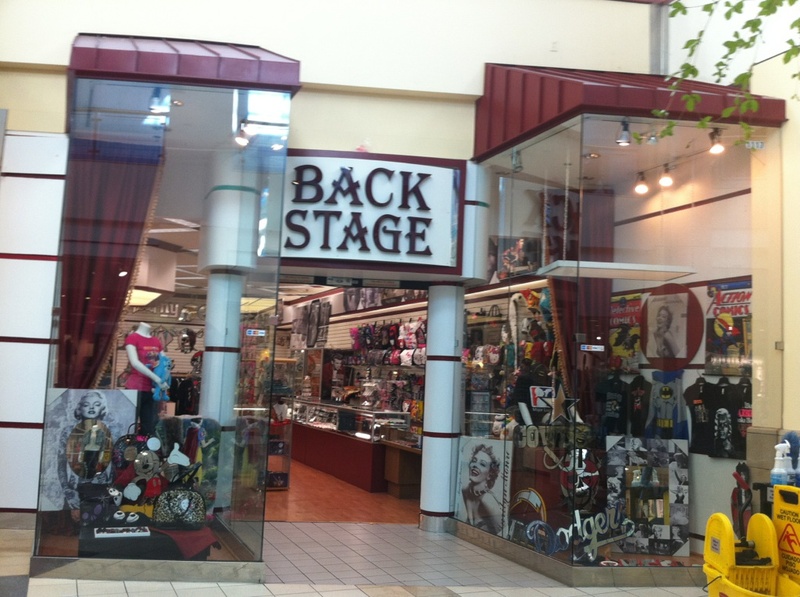 Our store in the Moreno Valley Mall is called the Back Stage and in located inside of the mall.